How have you been this week? Would you like a tea or coffee? We could sit outside, it’s a glorious day today, and talk about books. If we were having coffee today, I’d tell you about the A to Z Challenge. It has officially started, and I’ve been busy writing up reviews. So far I’ve covered A Study in Scarlet and Bonjour Tristesse. On Monday we’ll continue with C. I love revisiting some of these books for the challenge as they bring back memories. While I will be reading a few so I can review them, most of them I have read before. A Study In Scarlet is one of my all-time favourites, for example, as it is the very first Sherlock Holmes story and I’m a massive Holmes & Watson fan! If we were having coffee today, I’d also tell you that my Instagram profile is now live as well. So if you don’t already, please follow me @theliteratigirl. If we were having coffee, I’d wonder whether you work with books in any form. 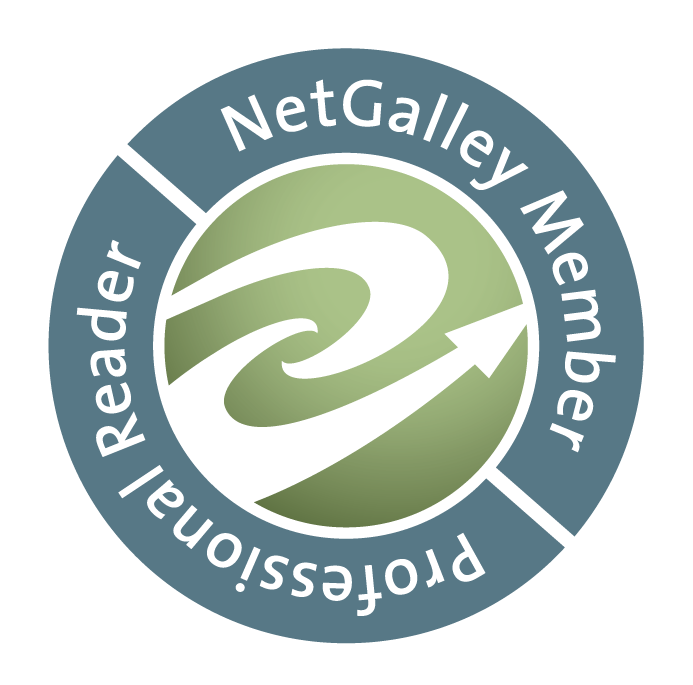 Are you a bookseller, publisher, literary agent, bibliotherapist, librarian, or do you have any other job in the literary field? Because if you do, I’d love to interview you. Even if you yourself don’t have any of those jobs, if you know someone who does, I’d love it if you could put me in touch. What have you been reading recently? I’m really getting stuck into some Advance Review Copies from FirstToRead and NetGalley, and the reviews will follow shortly. If I can keep going at this pace, I’ll be through my 60 Books Challenge (60 books I want to read this year) in no time! I hope to see you again next week! In the meantime, check out the other Weekend Coffee Sharers! Bonjour Tristesse is one of those novels misunderstood teenagers would love. Written in 1954 by an 18-year-old author, it tells the story of 17-year-old Cécile and her amoral and carefree father. Cécile herself is not so squeaky clean either. She’s the epitome of a smart but spoilt-rotten teenager in the French Riviera, who’d rather spend her days lazing on the beach with a slightly older lover than studying as she should. Her father Raymond is a young, widowed womanizer, whose latest flame Anne is not much older than his daughter, a fact Cécile resents. With her father fixing to marry a Anne, who is in her early 40s and treats her like the child she is, Cécile takes matters in her own hands trying to destroy her father’s relationship. 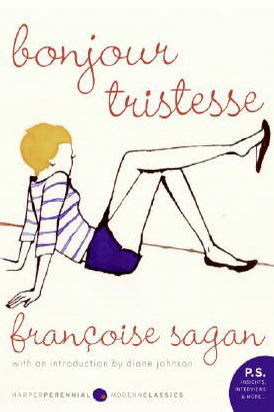 Considering Bonjour Tristesse was written by a teenager, the writing style is excellent. However, most of the characters act incredibly immature – adolescent even. Except Anne, who seems to be the only adult. It could be a reflection of the author’s age that all the people in the story are basically teenagers. Cécile’s motivation behind her scheme rings familiar to all adolescents who had to deal with having to share their single parent with someone new. While the book is classed by some as a “Great Love Story,” I will have to disagree. The love is neither great, nor happy, and the protagonist’s devastating scheme only screams of immaturity and entitlement. Note: The version I read is an old family heirloom from 1961 with an orange cover. However, there is no copyright page or any indication where that particular version was published and I have been unable to find it online.